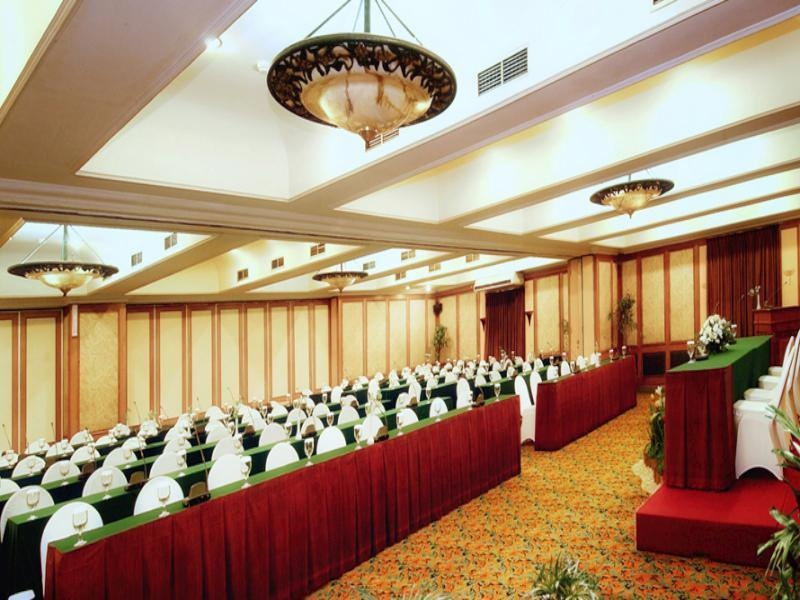 This sublime city business and conference hotel is located close to the shopping venues along Hayam Wuruk Street in the enchanting metropolis of Jakarta. 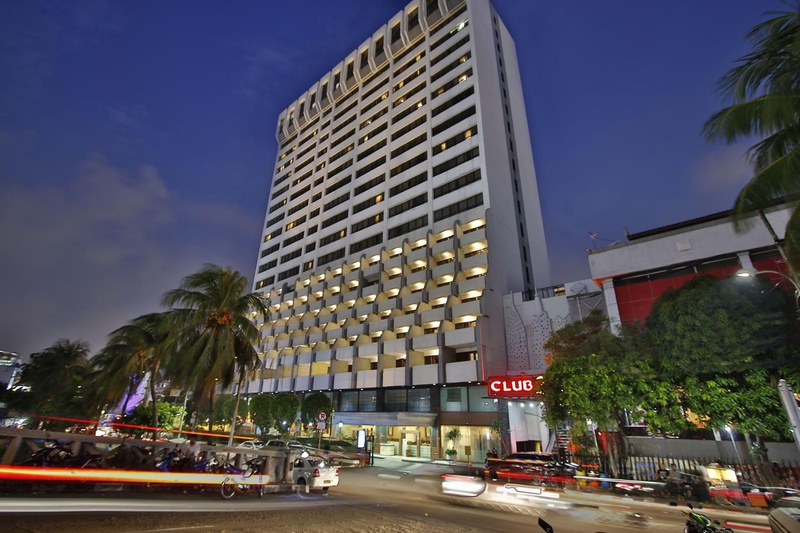 The hotel enjoys a convenient setting in the main transport hub of the city, allowing for ease of access to other areas. 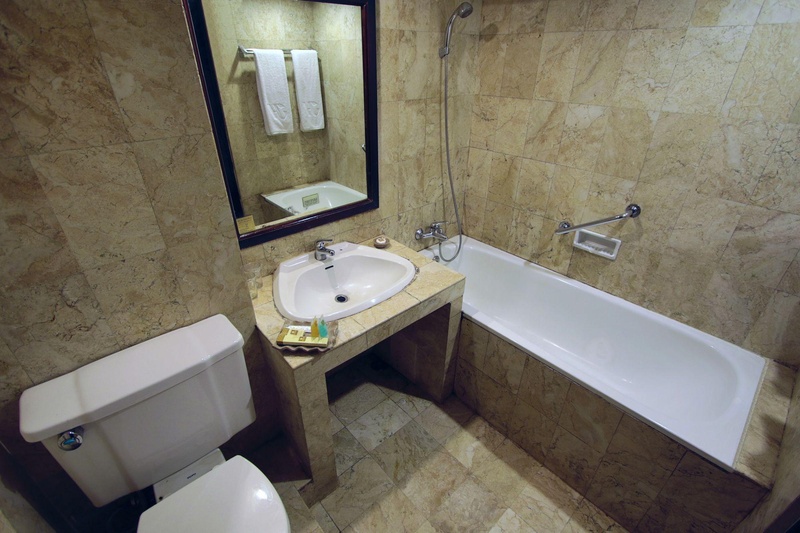 The hotel is located just a 45-minute drive from the airport. 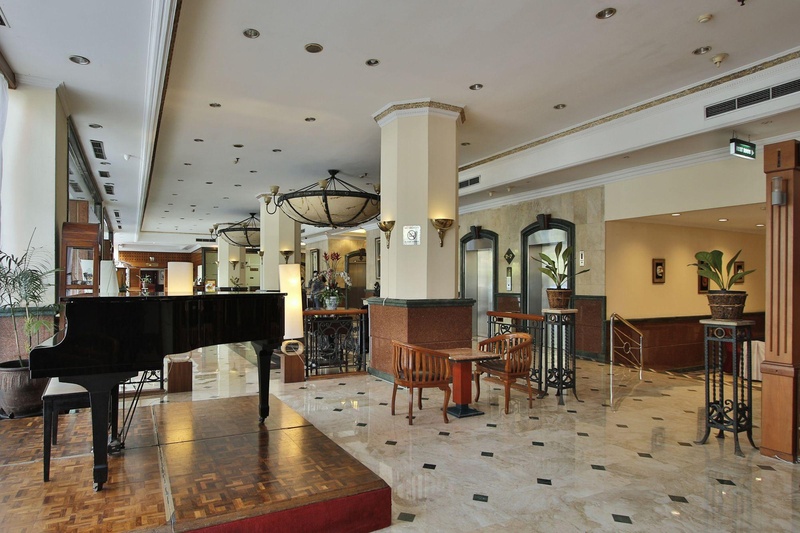 This family-friendly hotel greets guests with warm hospitality and excellent service. Guests will be impressed by the beauty of their surroundings, which give the impression of being miles away from the bustling city. 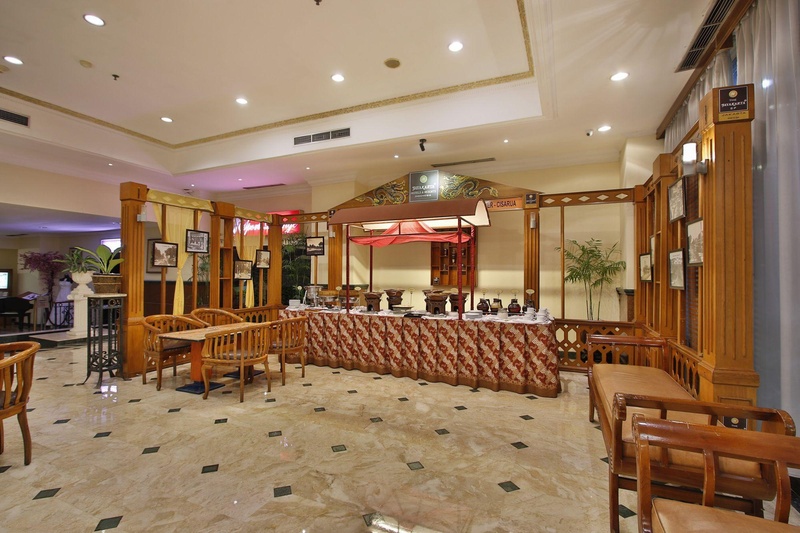 The hotel features a spectacular, contemporary architectural design, with interiors embracing Indonesian style and elegance. 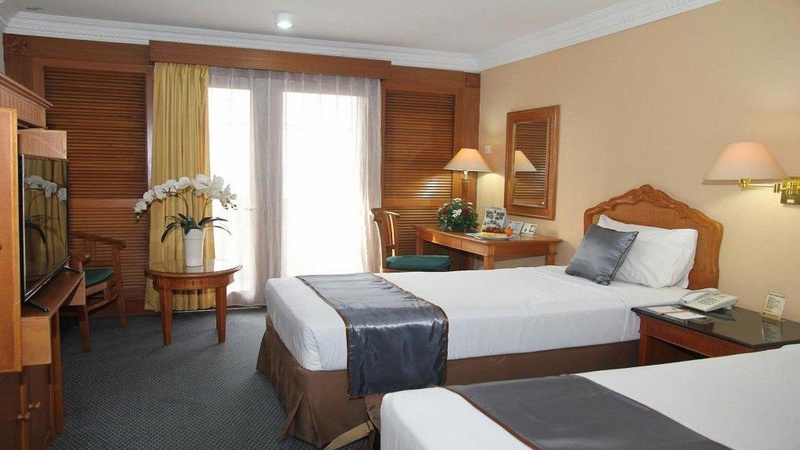 The guest rooms are beautifully-appointed, enjoying earthy tones and lavish furnishings. They offer the perfect peaceful escape from city life. Peaceful enviroment. Near attractions. Superb location. Room rate is reasonable. Reasonable prices. Great price. Staff was excellent. Professional staff. Staff was very nice and helpful. Good breakfest. Overly priced breakfast buffet. No breakfast. Toilet is old. Broken AC. Cracked sink. Facilities were offered. Building so old. Nice ballroom. Wifi connection is quite slow. Wifi not working. Fast wifi. Facility is old. Out of date phone. Beddings were old. Dirty bathtub. Dirty curtain. Dirty bed. Gym is small. Quite disappointed with their gym facilities. Massage is not a real massage.